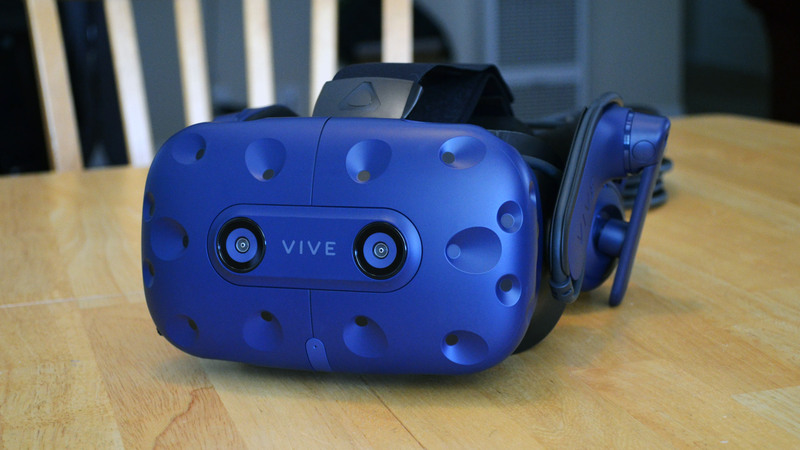 Amazon Prime Day is here; this year HTC’s latest VR headset Vive Pro [Amazon] is getting a special deal. 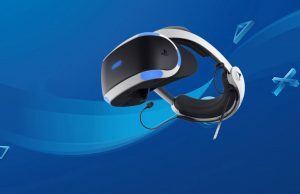 From now until July 17th at 8:59 PM PT (local time here), US Amazon Prime Members can get a $50 Amazon gift card and $50 Viveport gift card with purchase of a Vive Pro VR headset. 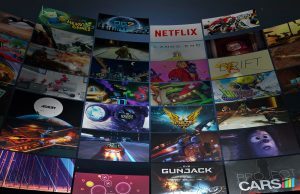 HTC announced last week that Amazon will begin selling Viveport titles, so technically those combined $100 could go entirely to games from Viveport, the company’s own app marketplace. 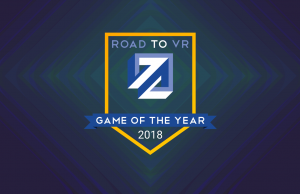 The purchase of a Vive Pro already comes with a 2-month subscription to Viveport, which lets you play five VR games per month. 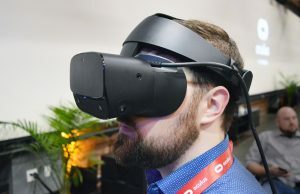 A HTC Vive Pro [Amazon] packs in dual-OLED displays with a combined resolution of 2,880 × 1,600 pixels; the headset alone (no accessories) costs $800. 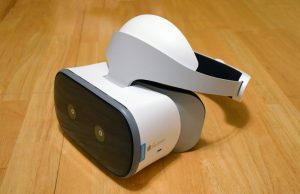 Check out our deep-dive review here for the definitive word on what we think of the company’s latest VR headset. 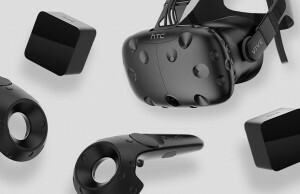 The full kit however, which for $1,400 includes SteamVR 2.0 base stations and 2.0 motion controllers, isn’t currently available from HTC’s Amazon store, so it doesn’t appear it’ll be apart of the deal this year’s Amazon Prime Day—only the headset itself. 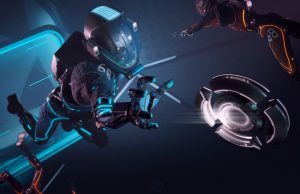 3-month Viveport Subscription Bundle – $20 – With 5 picks each month, spending $20 on this Viveport Subscription bundle allows you to play 15 titles over three months. 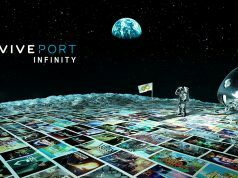 Viveport Subscription boasts of over 470 titles to choose from, ensuring a jam packed 3 months. Moss (2018) – $30 – The critically-acclaimed, multi-award winning Moss from Polyarc Games is an action-adventure puzzle game tailor made for the VR platform. With its charming heroine Quill, you’ll team up to explore forgotten realms, solve challenging puzzles and battle menacing enemies. The Gallery – Episode 1: Call of the Starseed (2016) – $20 + The Gallery – Episode 2: Heart of the Emberstone (2017) – $30 – The groundbreaking built-for-VR adventure series inspired by dark 80’s fantasy films, has been a favorite of Vive owners since Episode 1 launched in 2016. The first-person adventure titles from Cloudhead Games are sure to offer hours of fun as you navigate through puzzles and a griping narrative. 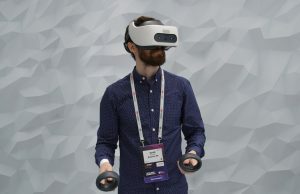 Fovitec SteamVR base station stands – $50 – For those looking to keep their Vive set-up portable and shy away from drilling holes in their walls, these tripods are a convenient to set up your VR play zone. Rebuff TrackStrap (2 units) – $40 – TrackStraps from Rebuff for the Vive Tracker allows precision full-body tracking in VR when attached to your feet. 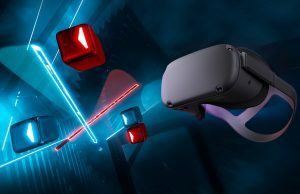 HTC VIVE Tracker (2018) – $100 – By attaching the Vive Tracker to specially designed accessories, you can play your favorite supported games using real-world objects. Racket Sports Set with VIVE Tracker (2017) – $143 – Never miss a serve with the Paddle and Racket handles for VIVE Tracker. VIVE Tracker attaches to the center of the rackets, with a slightly recessed design, that keeps an even weight balance no matter which way you hold the rackets. A rubberized grip ensures you’ll never slip up on a serve, and a lanyard keeps the rackets from flying away during intense competition. Comes with Virtual Sports (2017). 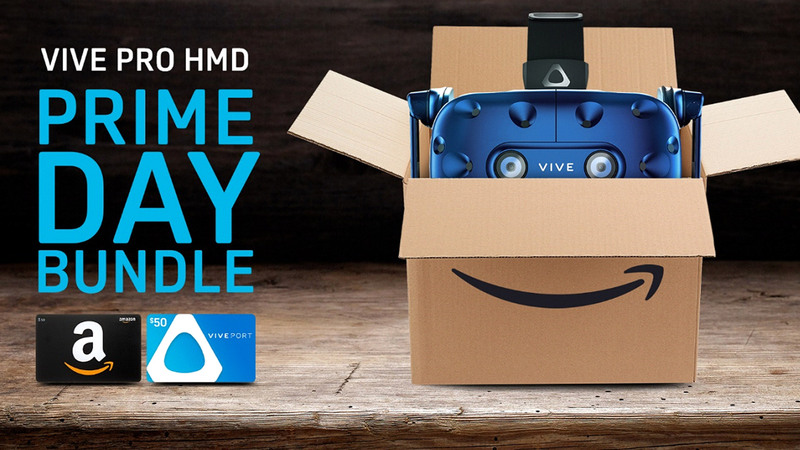 It’s uncertain at this time if the Amazon Prime Day Vive Pro deal will affect other regional branches of Amazon. We’ll be updating this article with new information as it comes out. Looks like sales aren’t going too good. I read also about someone already breaking their Vive Pro with sweat damage. I want to buy it so bad, but I’m not so sure if it’s worth it. If sweat broke the Vive, there’d be an epidemic. 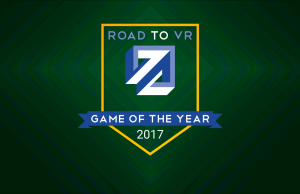 It’s pretty common to sweat playing VR. Go check some of the Amazon reviews, also saw some people post it on reddit. What, you think they’re lying? Never had an issue with my Vive or Vive Pro. 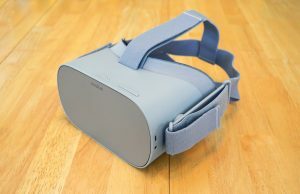 I found people saying the same thing about their Rift. That doesn’t mean there’s a fundamental flaw that sweat will break your device. Who knows how people treat their things. I’ve sweated plenty on my Vive with no issues. 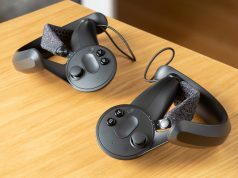 I’ve never seen anything about the Rift being destroyed by sweat, but the Vive, there is actually quite a few cases. You probably won’t damage it quickly, but soon enough, it will break. Also I am playing VR to sweat and get more fit, so for me, I’m not going to even bother with it. I found articles about the rift breaking with sweat. But honestly at this point if you don’t have one yet id wait for some newer better devices coming out next year. 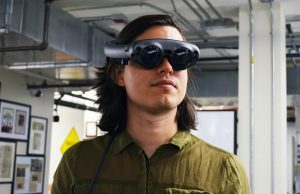 Or grab a MS Mixed reality device for much cheaper to hold you over. That’s my plan. 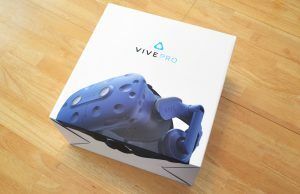 Though if I had to get one now… I’d go Vive. I think the tracking is better, and the knuckles are coming out soon(TM). So there is upgrade potential there. On your question of “…you think they’re lying?” In a word, YES. 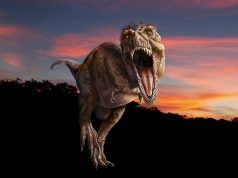 There’s lots of reasons for folks to post fraudulent Amazon reviews. There seems to be a near-religious zealotry on platform preference. 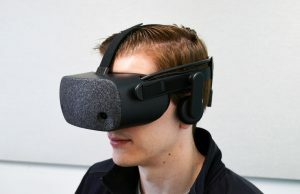 Many Rift folks are aggressively anti-Vive The inverse is also true. The amount of sweat it would take to get inside either the Rift or the Vive is a disgusting quantity. So, yes, I think the reviewers… ahem… taking liberties with the truth. 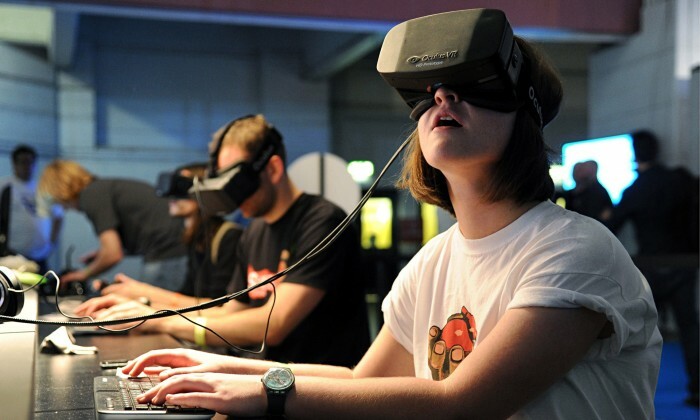 You may be right, oculus fans are the extremists in regard to vr headsets from what I’ve seen so far. i’m sure there are some people stupid enough to get water in their electronic device. 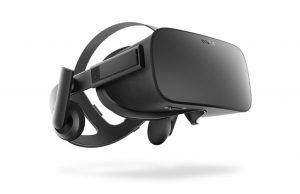 I think oculus is the best deal.You can buy direct at best buy and return if you have a problem or just dont like the experience.Affordable compared to the vive.The most affordable big experience full punch and taste of vr for the budget is psvr.If you want vr just for demos and movies a go or gear vr is the bst and most affordable.Praise Jesus!